While you read Pope Francis’s Top 10 Secrets to happiness and joy, count how many times he mentions Jesus, God or The Holy Spirit. How many times did The Vicar of Christ, as Pope Francis is seen in the Catholic faith, mention Jesus, God or The Holy Spirit? ZERO. There are wise points in his top ten, such as #8, which may be somewhat of a challenge in writing this story. For full disclosure this reporter will reveal my personal beliefs, I am a non-denominational Christian who refers to myself as a Catholic lover, a Mormon lover and a Jehovah Witness lover. And it is not even a challenge to do that, as have a high opinion of all three of them as people, even though do have theological disagreements with all three of those faiths. It is only fair to the reader of this news story, to know the above. Pope Francis’s interview has not gone unnoticed, with http://www.nowtheendbegins.com/blog/3850 being a highly critical assessment, based primarily on #9 Don’t proselytize; respect others’ beliefs, which indeed does seem to conflict with the teachings of the Bible and Christ. For full disclosure again, the reader should know one of the motivations of this story being written. Many, maybe most, may find the following hard to believe, but it is true. 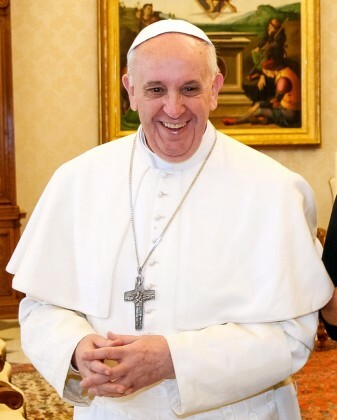 I feel a personal connection to Pope Francis as a result of an answered prayer. On February 8, 2013 I prayed for something audacious, to the point it was uncomfortable. Have experienced miraculous answers to prayers, before and after this. That day it seemed that Pope Benedict was not the right man for the job. 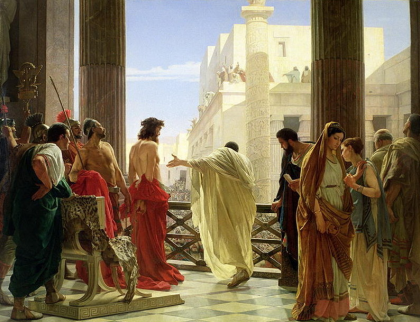 Even though I am not a Catholic, he is seen by billions in the world as a symbol of the Christian faith. He seemed to be a conformist, unlike Pope John Paul II who opposed the NAZIs and Soviets, at risk to his life. He seemed to buy into the fads of the times like “Global Warming” and was not very proactive, in my opinion. So the prayer was that a more appealing figure who was more non-conformist and independent thinking, would become Pope. It was already an uncomfortable prayer, then realized the only way the Pope changes is by death, so it was almost a prayer he would die, and the Bible says if you wish someone would die, it is having murderous thoughts. So then was extremely uncomfortable, and prayed that he would not die, that even though Popes do not resign (to best of my knowledge at that time), that it would happen another way. 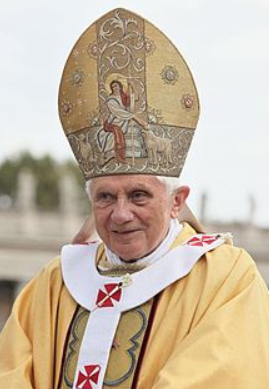 Three days later on February 11, 2013, Pope Benedict announced his resignation in a speech in Latin before the cardinals, citing a “lack of strength of mind and body” due to his advanced age. 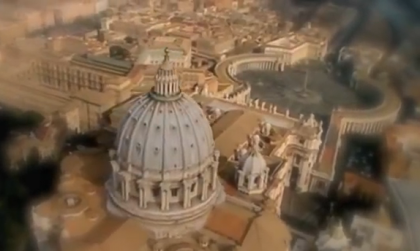 He is the first pope to resign, on his own initiative, since Pope Celestine V in 1294, or over 700 years ago. When that happened, it just about knocked me on my tail. It affected me for weeks. To those unfamiliar with the Bible, one of the chief things it tells people to do, is to proselytize. Every word in “The 10 Secrets” that Pope Francis put forth, could easily have been written by an Atheist, a Buddhist, or a Hindu, except the word church in #9 which could be replaced with Atheism or Buddhism or Hinduism. 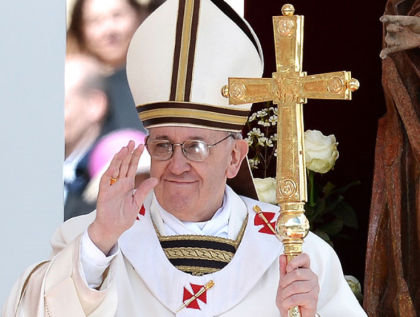 In the position that Pope Francis has, he does not have the option to decide on his own to go against the clear teachings of Christ, his job is the opposite. He in effect disenfranchises the members of the Catholic Church by doing so. Older PostWhy Does Obama Call ISIS/Islamic State ISIL? Whose Side is He On?